Congratulations to the team at the SCOTUS Blog for winning the coveted Peabody Award for excellence in electronic media! 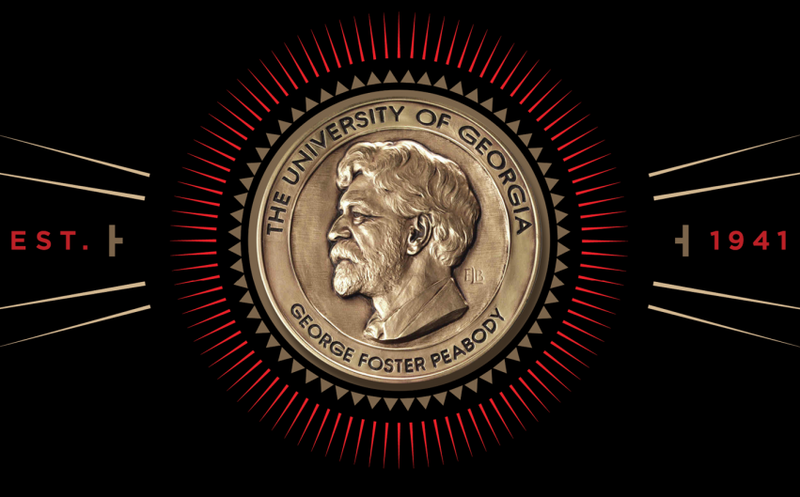 This is the first time in the 72 year history of the awards that a blog has won a Peabody Award. The blog was described as “a treasure trove mostly of text – archival material, updates, analysis – about the daily and historic workings of the Supreme Court”.